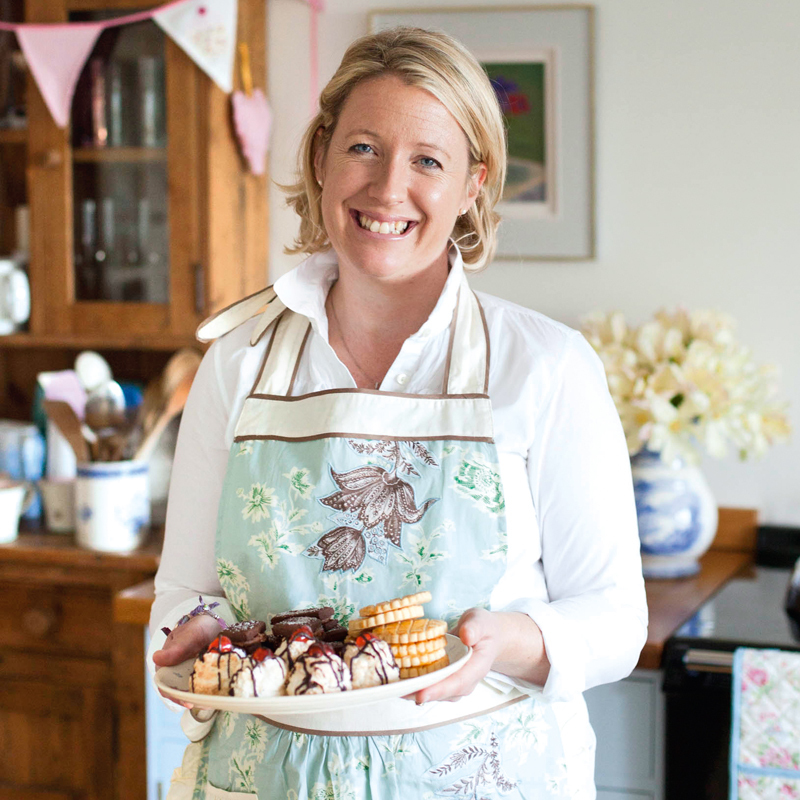 Join Miranda for a fun cookery and baking session to get ready for Spring weekends, Mothering Sunday and Easter guests. Be the perfect hostess and take home your recipe pack and the confidence to recreate the meals, bakes and cakes to wow your family, friends or weekend guests. Celebrate the start of Spring by joining Miranda for some simple and delicious recipes and make the everyday more exciting with Miranda’s simple tips and twists. Chat to Miranda as she cooks and bakes, and munch your way through a medley of Spring deliciousness! Please also email me on miranda@mirandagorebrowne.co.uk to confirm which date you would like to attend. THANK YOU!